Jeffrey R. Pyne, D.O. received his first Bachelor of Science in neurophysiology from Allegheny College in 1982. After graduation he enrolled in the Illinois College of Optometry and received a second bachelor of science in visual science in 1984, and a doctorate of optometry in 1986. 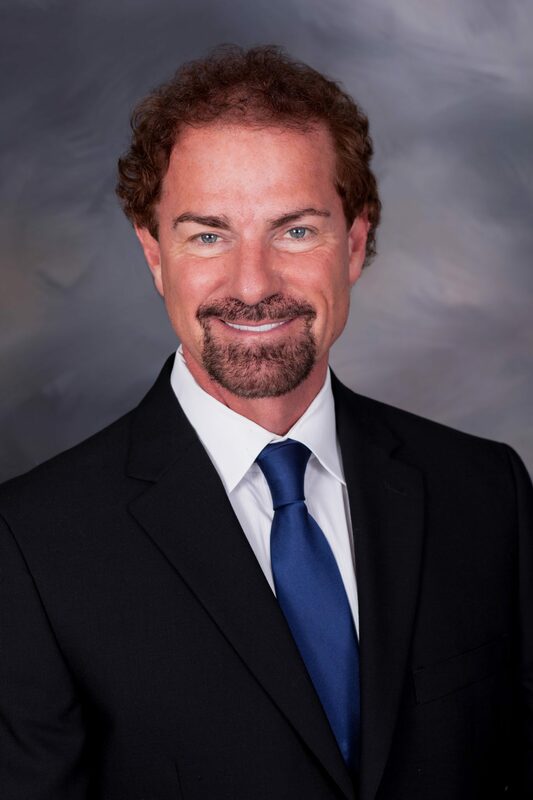 He attended medical school at Midwestern University in Chicago, Illinois where he completed his internship at the Chicago Osteopathic Hospital in 1991 and subsequently completed his residency in medical and surgical ophthalmology at the Saint James Medical and Health Centers in 1994. Dr. Pyne completed his fellowship in retinal and vitreous surgery at the Retinal Institute in Saint Petersburg, Florida in 1995. He belongs to the following medical professional societies: American Medical Association, American Academy of Ophthalmology, American Osteopathic Association, Bay County Medical Society, American College of Osteopathic Ophthalmologists, Head & Neck Surgeons. Dr. Pyne is board-certified by the American Osteopathic Board of Ophthalmology and Otorhinolaryngology. His specialties are numerous and include: Medical and surgical treatment of macular degeneration, medical and surgical treatment of diabetic eye disease, hypertension related to eye disease, and the treatment of glaucoma. He has been a member of the Eye Center physicians since 2003.